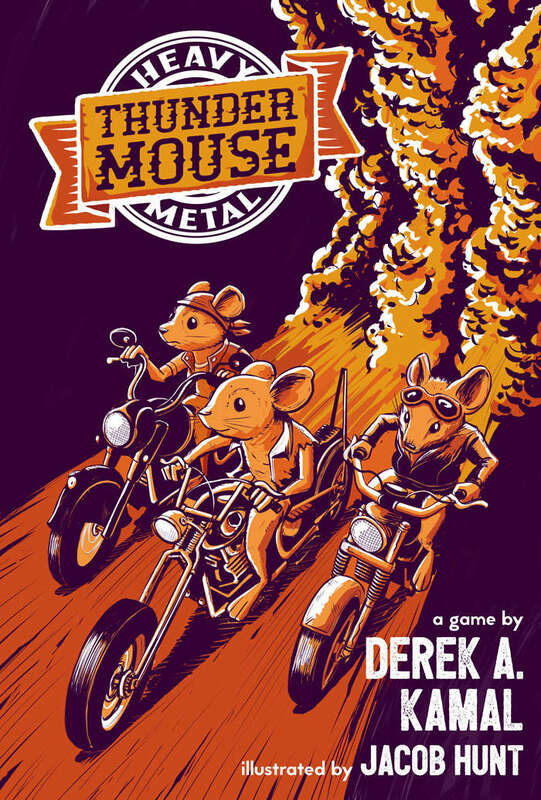 Shoreless Skies Publishing: Heavy Metal Thunder Mouse is now available! Heavy Metal Thunder Mouse is now available! The Fate RPG of mice and their motorcycle clubs is now available! !